Here Come the Mummies brought the funk to Rams Head On Stage in Annapolis Friday night. There a Nashville-based eight-piece funk band rumored to have several Grammy award winning and nominated musicians among them. The Bag Raiders with opening act Plastic Plates assembled U Street Music Hall for a live dance party! The Aussie duo is fresh off the kick-start of their 2016 Spring tour and the release of two vinyl EP’s Waterfalls and Friend Inside. Tonight they took the stage not as a DJ set but as a live alternative band with Plastic Plates percussionist Felix Bloxsom on drums. Cellist Zuill Bailey joined the National Philharmonic Orchestra and Chorale for a pair of weekend concerts at The Music Center at Strathmore. The program highlighted Vivaldi’s Gloria with soloist Julie Keim, soprano and Magdalena Wór, mezzo-soprano. 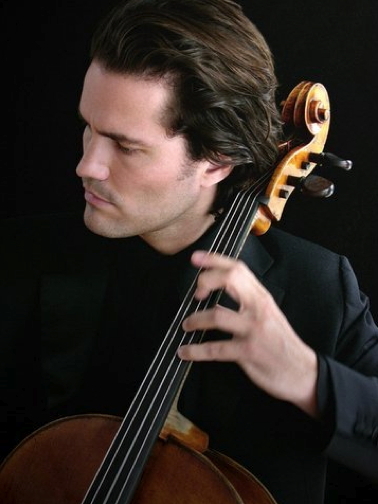 Cellist Zuill Bailey performed Variations on a Paganini Theme by Gregor Piatigorsky, Elegisher Gesang Op. 118 by Beethoven and Cello Concertos RV 417 and RV 413 by Vivaldi. They were conducted by Piotr Gajewski. Better Than Ezra front man Kevin Griffin played a solo act Friday night at The Barns at Wolf Trap. Tonight he entertained the stage with little more than a microphone, guitar, and some reverb. The Baltimore Symphony Orchestra welcomed renowned violinist Joshua Bell Saturday night to play Tchaikovsky’s “Violin Concerto in D minor.” The BSO is celebrating turning 100 with a Gala Celebration at the Music Center at Strathmore. It has been a fantastic 100th season presenting the best talent in classical music today. Saturday February 6th 8p.m. – The National Philharmonic Orchestra with pianist Brian Ganz took to the concert stage at The Music Center at Strathmore on Saturday night. They presented a compelling pair of composers, Mozart and Chopin, with a pair of back-to-back concertos for piano and orchestra that left audiences amazed! Thursday January 21st 8p.m. – Orchestras, for as long as cinema has been around, have played a key role in bringing stories to life. Animation in particular has benefited immensely from orchestral compositions which have become fundamental in it’s production. 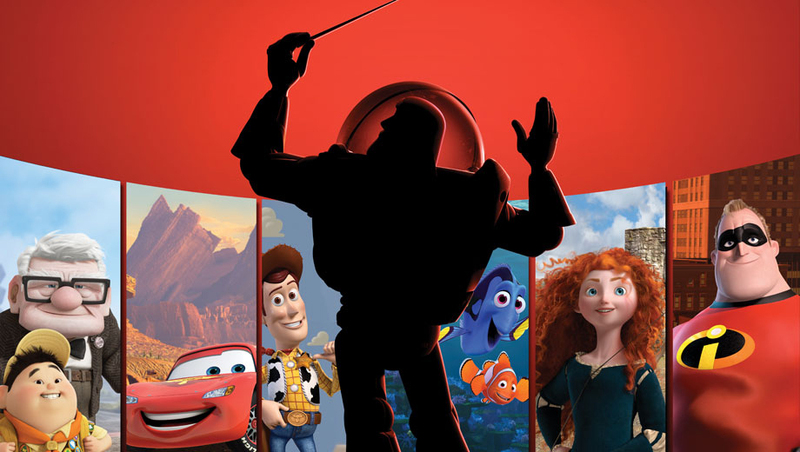 Tonight at Strathmore the Baltimore Symphony Orchestra conducted by Constantine Kitsopoulos presented PIXAR in Concert. It’s best described as pure magic sprouting the seeds of imagination. Saturday January 12th 8p.m. – Tonight the National Philharmonic presented Brian Ganz Plays Chopin, Bel Canto of the Piano. The program features 10 rarely performed Chopin songs in the lyrical bel canto singing style. Brian Ganz is just beyond the midpoint of his decade long quest to perform all 250 of Chopin’s works. This concert was held at The Music Center at Strathmore. Saturday November 28th 8p.m. – Iron Butterfly has left an undeniable footprint in the creation of hard rock. In 1968 In-A-Gadda-Da-Vida exploded into the Billboard top 30 and eventually went on to sell over 20 million copies. Tonight at Rams Head On Stage in Annapolis; Iron Butterfly spread’s its wings. It’s their first tour since 2012.